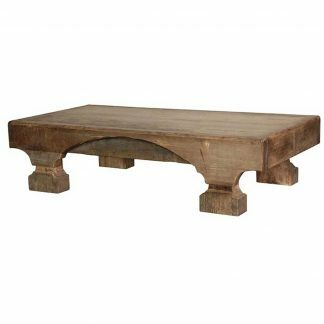 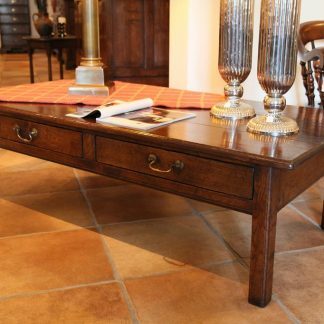 Solid slate top coffee table which sits on a steel base. 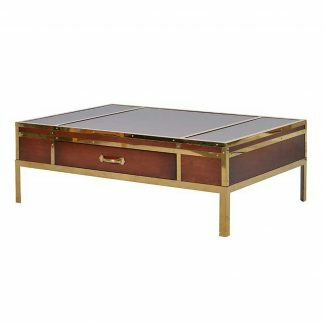 If you want a bold, modern coffee table then here it is. 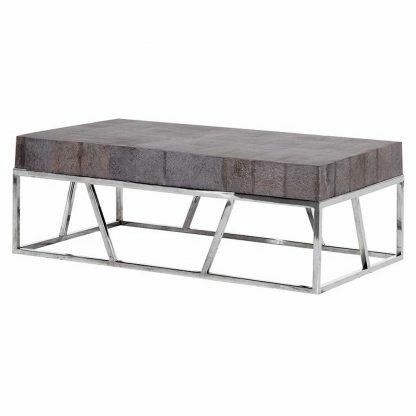 Strong and durable with simple industrial modern style.